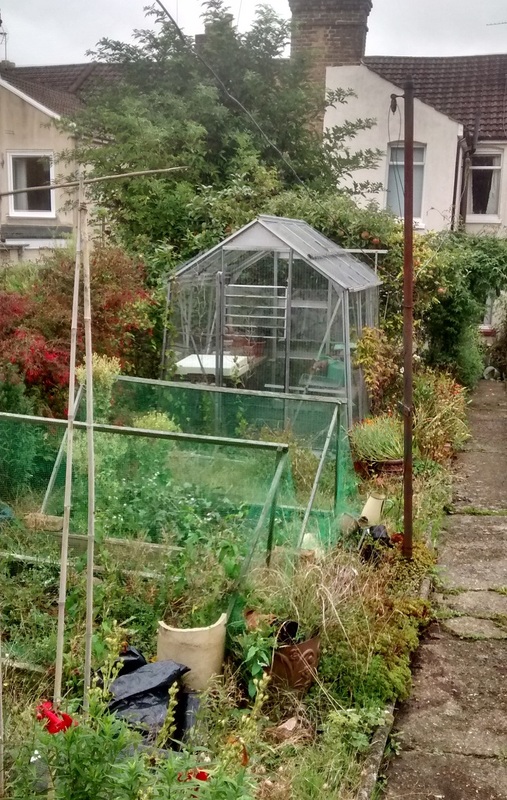 Sadly the owner of this garden of a Victorian terraced house in Maidstone had passed away but clearly it had been loved, well-tended and well-stocked in the past. 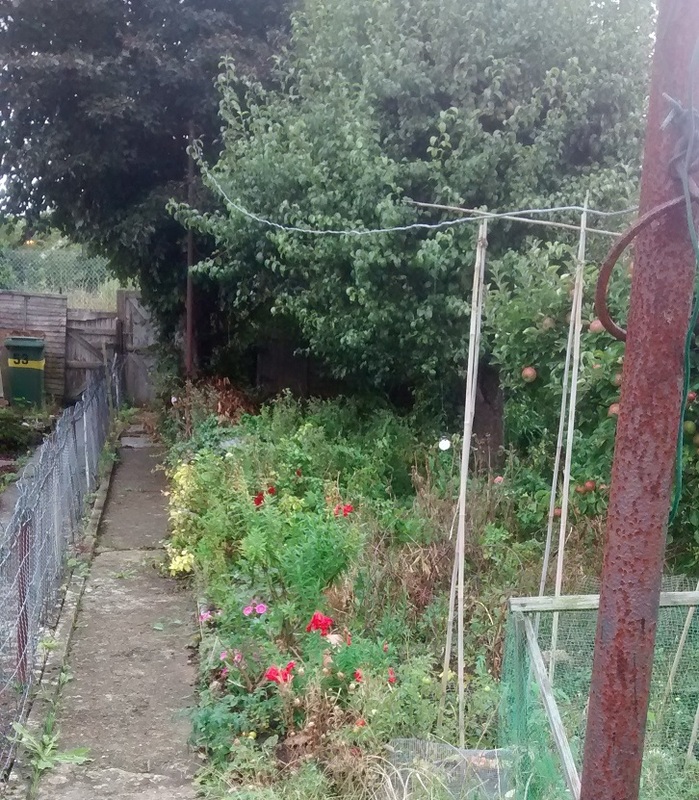 However parts of it had become overgrown and crowded and didn't show the garden off to its full potential. 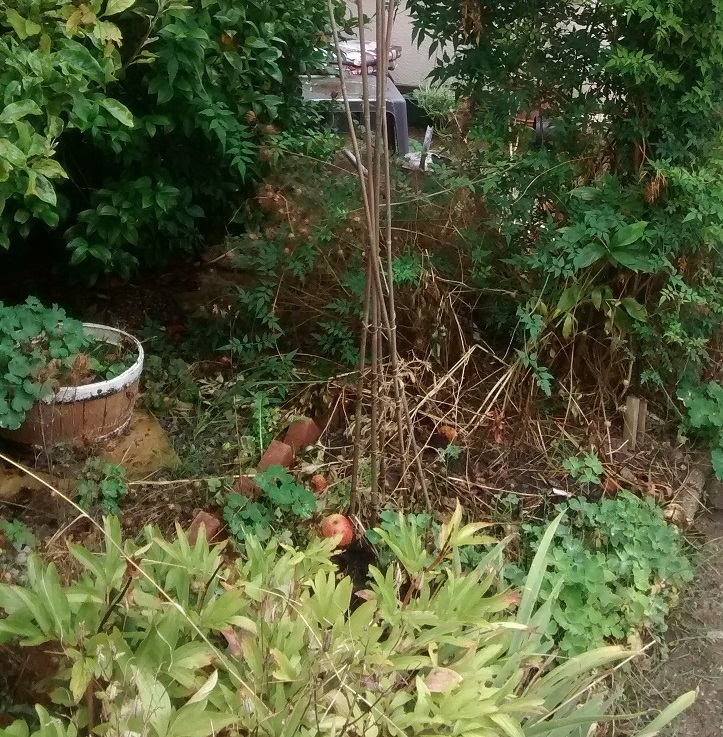 As a preparation for the house sale we came in, not to do a complete makeover, but to bring the garden back under control and show potential buyers that the garden was an asset to the house not an unruly beast they would have to tame. 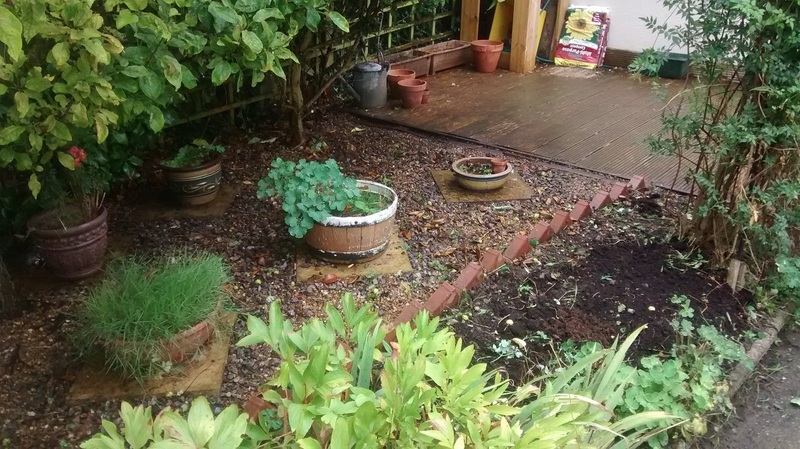 Weeds were cleared, shrubs and trees pruned and undercut to let more light in and the original plan and layout of the garden started to emerge. 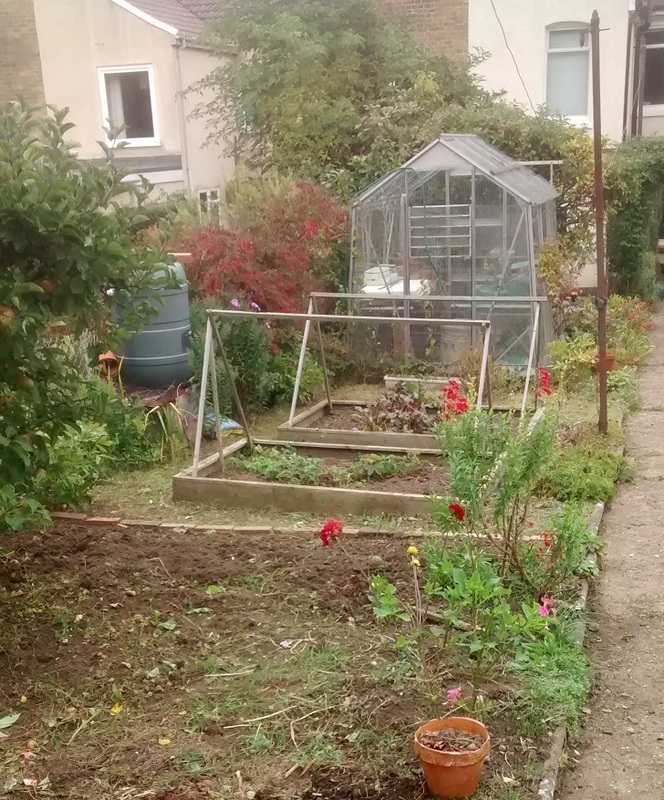 The vegetable patch had gone to seed slightly but the small raised beds were still growing beetroot and strawberries and could once more be productive. 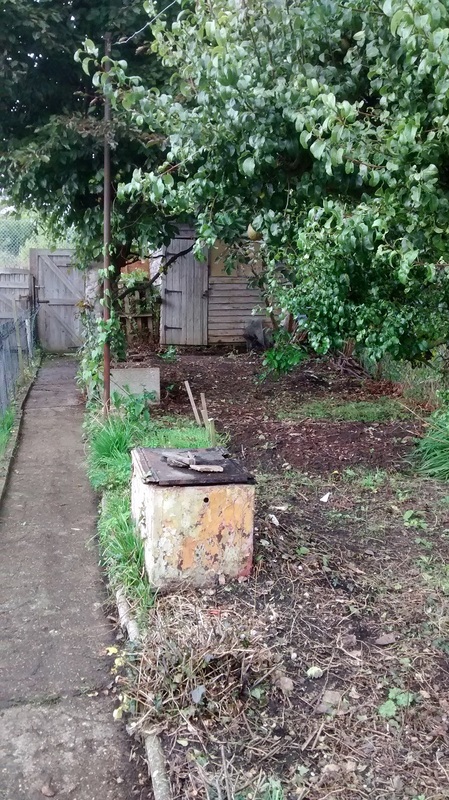 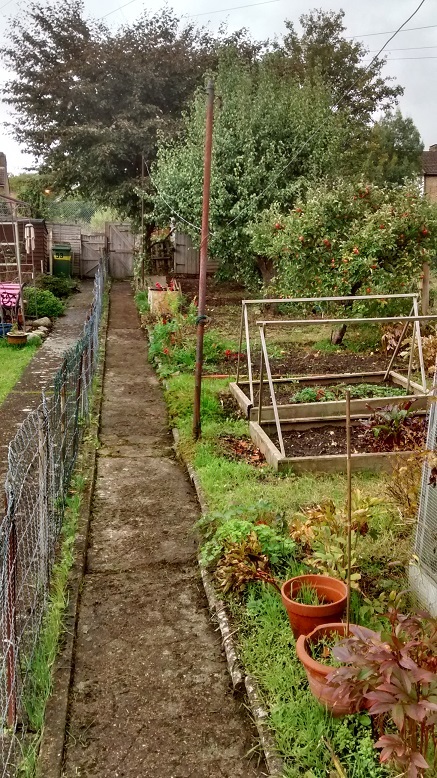 The top of the garden was the most overgrown area of all but the removal of a self-seeded buddleia, digging out nettles and other perrennial weeds and undercutting the large sycamore cleared the way to the shed once more and reclaimed the area for future use.